Third party batteries for the Olympus OM-D E-M5 Micro Four Thirds Compact System Camera are now available Olympus OM-D EM-5 Micro Four Thirds Compact System Camera Dynamic Range at JPEG even better than EP-3 at RAW! 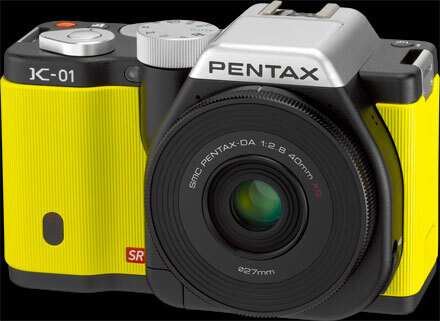 Compact system cameras market has been gathering pace with more and more great cameras getting released and with lots of features such as HD video, good ISO capabilities, a high dynamic range. So after much debate and comparisons we got a draw here. 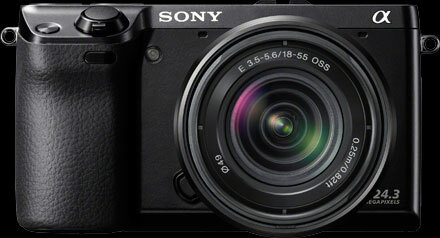 According to this brief analysis the Olympus OM-D EM-5 gets a draw with the Sony NEX 7 without a clear winner here. So our advice here is for you to either buy a Olympus OM-D EM-5 or a Sony NEX 7 and you will be well served with either of this great compact system cameras. So if you pose the question “which one is best, the Olympus OM-D EM-5 or the Sony NEX 7 ?” , the answer will not be straightforward as both the Olympus OM-D EM-5 and Sony NEX 7 are great cameras so choose the one that suits more to your own preference, budget and lens choice. What about the 10 points to the em5 for the 5way stabiliser. Also the ev step range of the em5 is better although the overall range is smaller. That make the nex the looser as the amount of change is more controlable in a usage factor. olympus wins by 30. 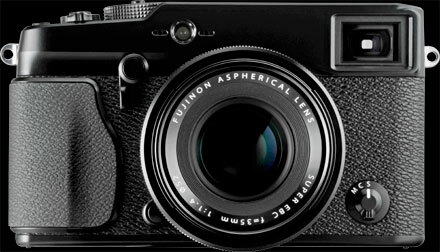 But its marketing specs and does not ibnclude far better lenses and range of lenses on the e-m5. 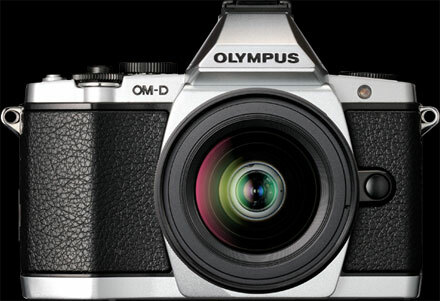 The Olympus OM-D EM-5 is a great camera, one of the best in market. Review gave same points to each feature to make comparison easier as not all have the same importance to each photographer, therefore we gave same weight to each feature to make comparison easier.